Proudly serving all of Door County. Owned & operated by the Tebon family for 50 years. Services include residential & commercial water softeners, iron filters, complex water testing, salt & summer services, rental & ownership plans, bottled water, ultraviolet light & ultraviolet light disinfection. Providing you with a high quality staff educated annually on water conditioning updates & high tech systems. We pride ourselves on excellent customer service. 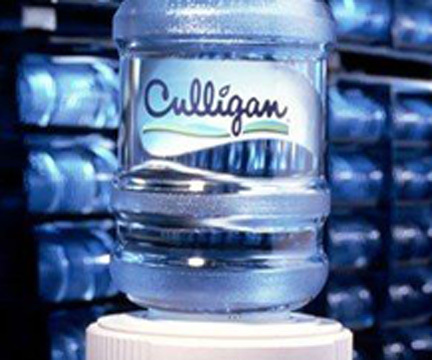 Call today & say Hey Culligan Man!